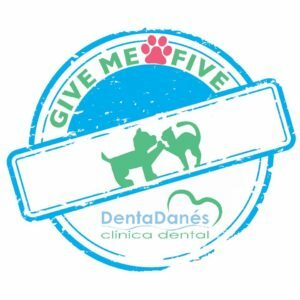 We offer Scandinavian top quality dental care at competitive prices – a successful concept that has been used since the clinic was established in Maro (Nerja), Spain in 1991. 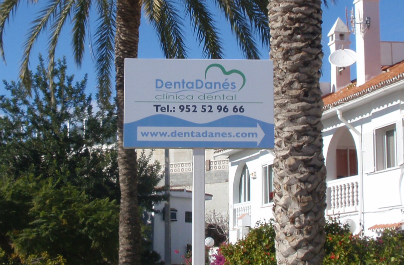 We have two Danish dentists (male and female) ready to solve your dental problems…..
DentaDanés also perform teeth whitening. 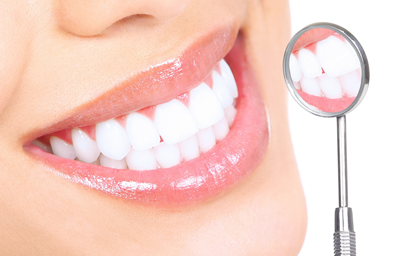 We offer a bleaching splint for home whitening which is very gentle on the teeth. Buy your electric toothbrush from DentaDanés. We sell Oral-B toothbrushes and accessories…..
We also have a large assortment of other products for maintenance of oral hygiene.